While our large cabins have plenty of bedrooms for everyone in your church group to spread out, there are also several big common areas where you can congregate for fellowship and prayer. After an evening of gathering together to connect with other group members, couples will love returning to their private bedrooms where they can spend a relaxing evening. There are also plenty of private bathrooms so that you can feel completely comfortable while staying with a group. With the combination of wonderful personal space and large common areas, our cabins truly represent the best of both worlds! 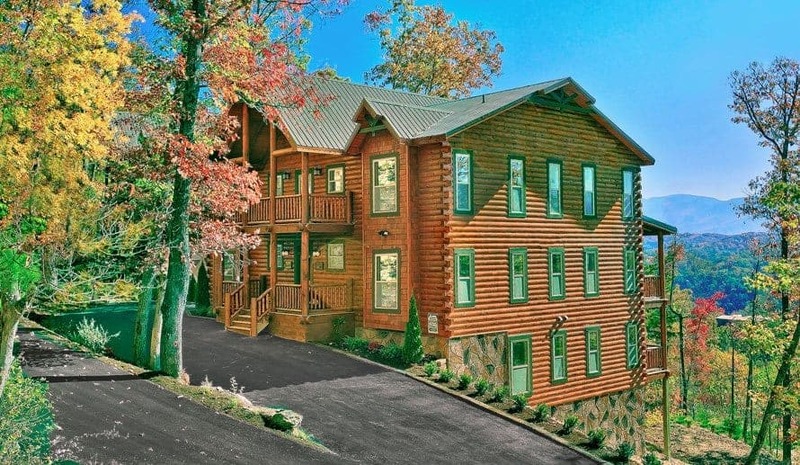 Our group cabins in Pigeon Forge feature a wide variety of fun activities to enjoy with other members of your church group! 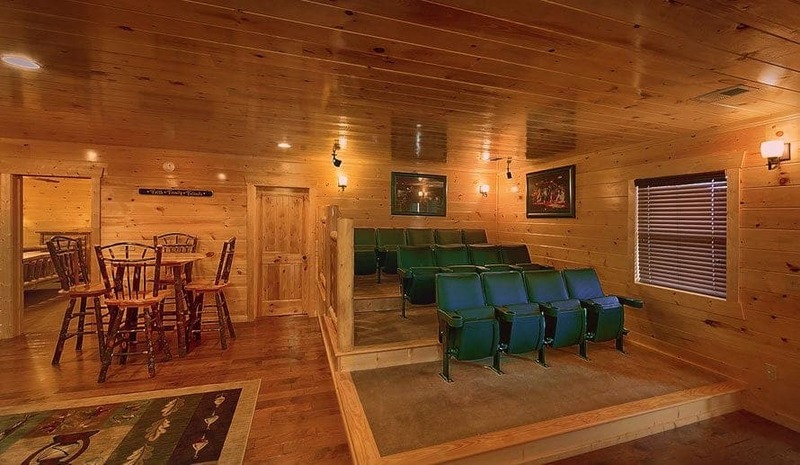 Many of our cabins come equipped with a movie theater where you can share a favorite film while passing around the popcorn. We also have game rooms with pool tables and foosball for hours of fun entertainment. Don’t forget to bring your bathing suit because a highlight of our large cabins is an outdoor hot tub where you can kick back under the stars! 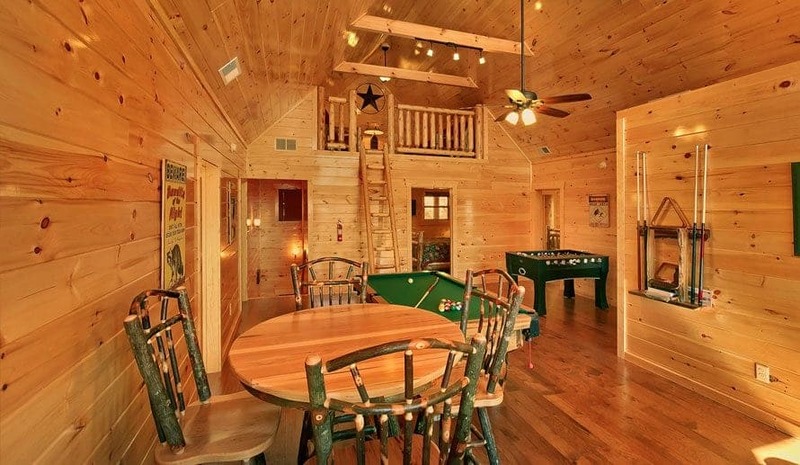 Of course, each cabin is situated in a beautiful location with scenic views of the mountains so one of the best activities is simply lounging on your cabin’s deck with your friends! One of the best parts of any church retreat is the time spent sharing a meal together! 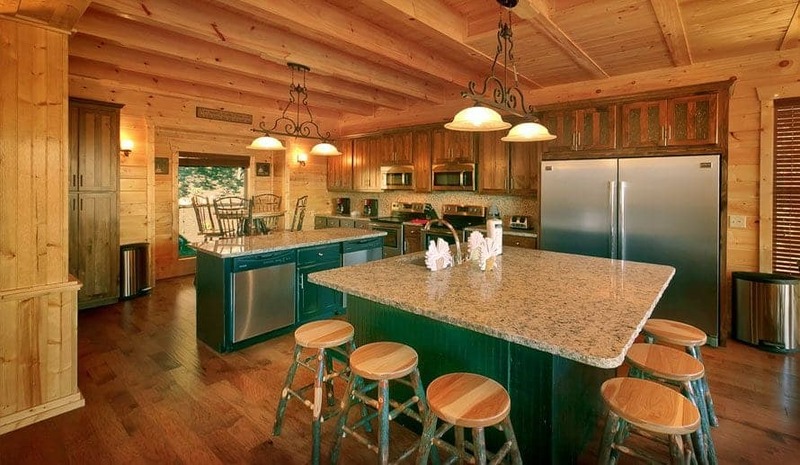 The great news is that our large cabins feature full kitchens with every modern amenity imaginable for easy and efficient meal preparation. We know that our cabins accommodate many guests, so we have made sure that every kitchen has just what you need to cook for a group meal. 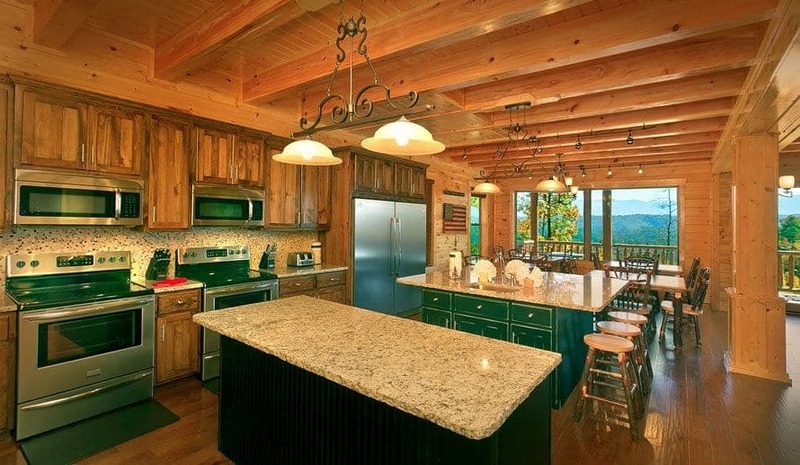 Have a breakfast together to start your day in Pigeon Forge or gather around the dinner table to reflect on this unique time spent together in the Smoky Mountains. If your church group is traveling by bus or motorcoach, our large group cabins are easily accessible with plenty of adequate parking space. Your group can travel and walk right to the front door of your cabin so there are no worries about carrying luggage a great distance! 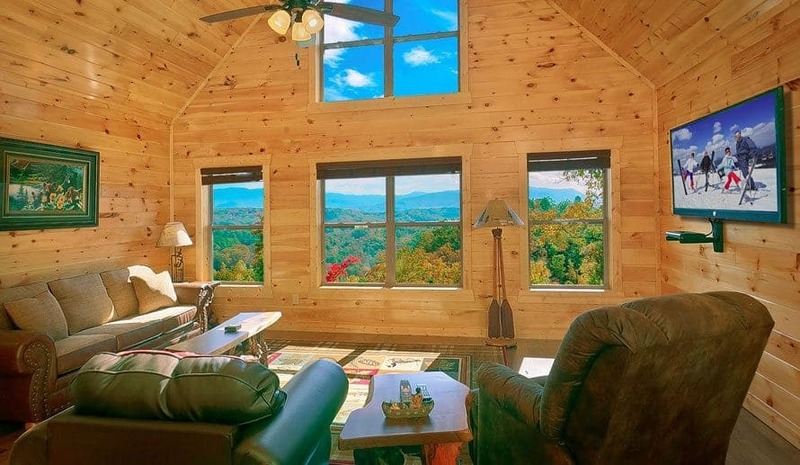 This also means that you can quickly board your transportation to check out all of the great local sights and attractions, such as Dollywood, The Island and Great Smoky Mountains National Park. 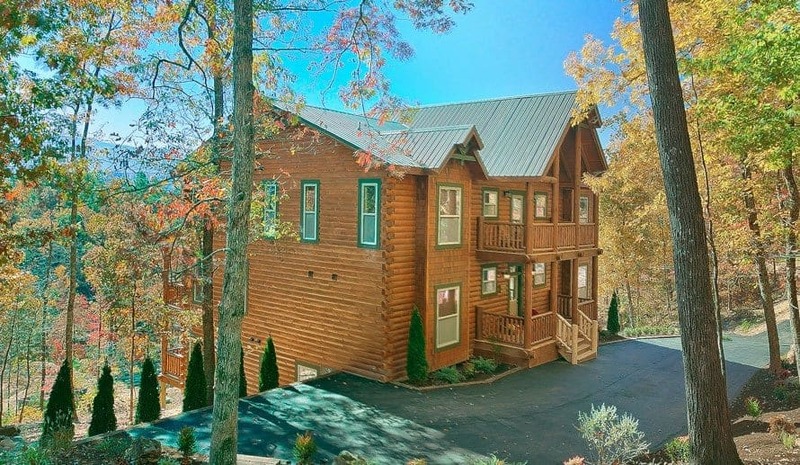 Check out all of our group cabins in Pigeon Forge today to find the cabin that is the perfect size for your church retreat! We look forward to seeing your church group at Large Cabin Rentals!